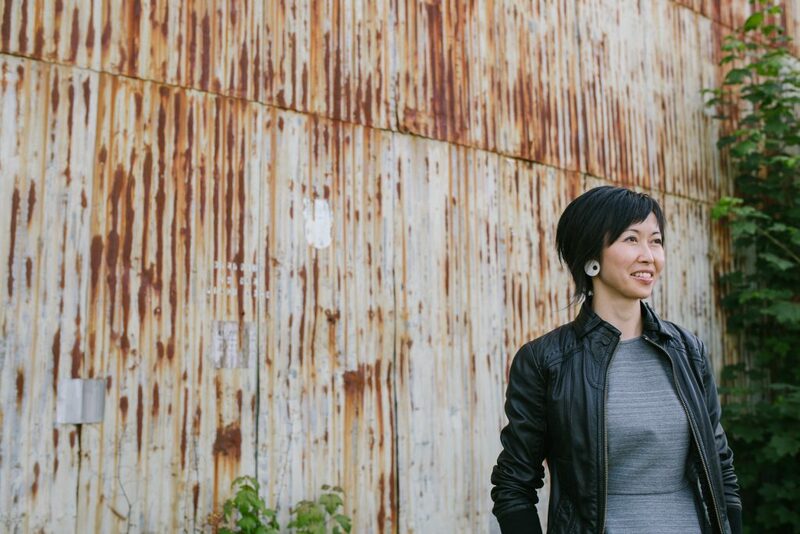 This month’s guest artist is Vanessa Lam, who will share the story behind building her art practice in collage and mixed media painting. As a mainly self-taught artist, Vanessa will discuss how she manages balancing her life, day-time job and dedication to her art. Learn how her approach to experimentation influenced her art direction and career. Bring your questions for discussion around enhancing your own artistic practice. Free admission, registration required due to limited spaces. To register, follow this link to Eventbrite. 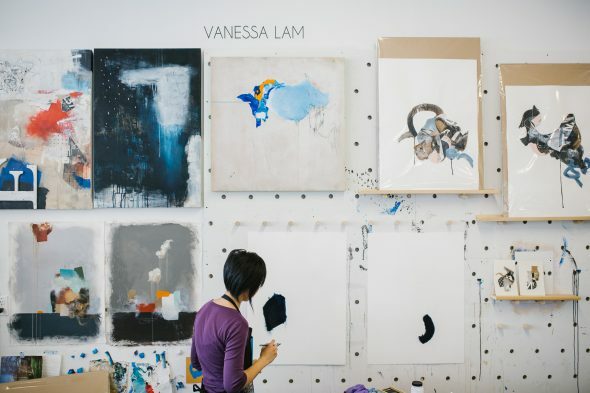 Mixed media painter Vanessa Lam creates dialogue between collage and expressive gestural painting. While pursuing a career in health care, she maintained an interest in art that began with studies at the University of British Columbia. Progressing this interest, Lam entered into Continuing Studies at Emily Carr University of Art and Design. For the past five years, Vanessa has sold and exhibited her work at artist-run and public galleries both locally and internationally. She was awarded the Vancouver Regional Award and Grand Prize Award for the 2017 Bombay Sapphire Artisan Series. Her work was also featured in Create! Magazine and Uppercase Magazine. Vanessa Lam was recently an artist-in-residence at Takt Projektraum in Berlin, Germany. She currently lives and works in Vancouver, British Columbia.